Follow the transformation of actual patient Renee as she goes through the Lifetime Teeth Today procedure from start to finish. 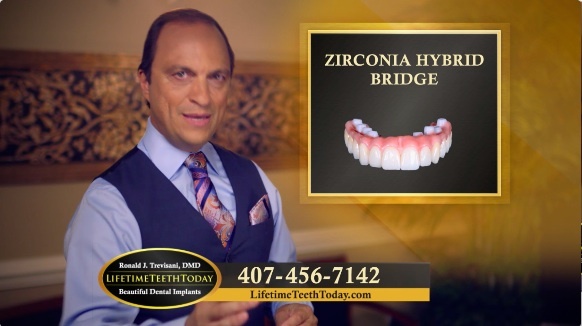 Lifetime Teeth Today is a comprehensive dental implant center that can perform every step of the dental implant process, including the final fitting of the customized dental crown, bridge, or hybrid bridge right here under one roof. Our experienced implant dentists and oral surgeons offer an array of advanced options, including treatments for single and multiple missing teeth, implant anchored dentures, mini-dental implants, and more. 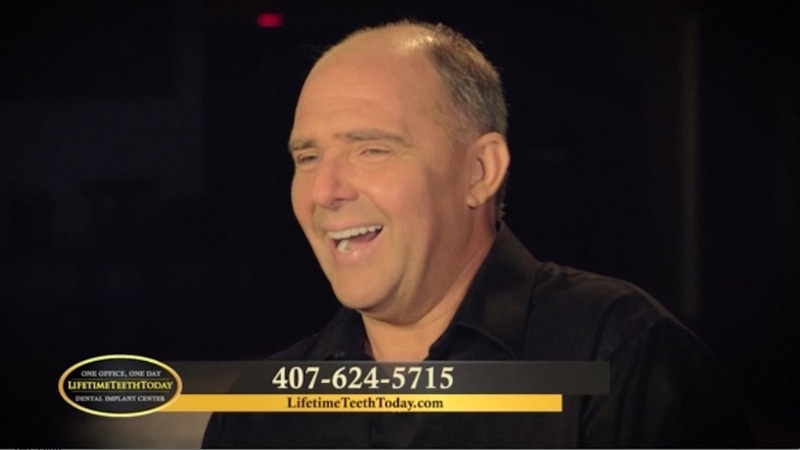 At Lifetime Teeth Today, we can help you restore the look and function of your teeth for a healthy, beautiful smile! 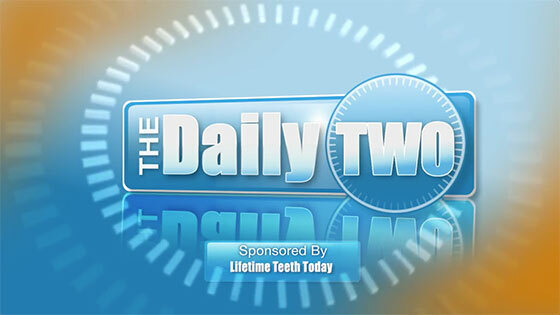 Do you have a broken or decayed tooth? Have you lost one or more teeth during an accident or collision? The hole in your mouth can make you lose your wonderful smile or self-confidence in public. 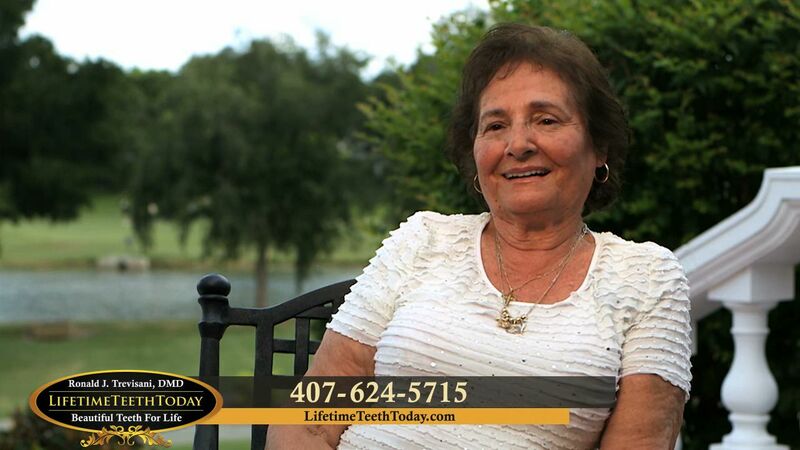 The Orlando Dental Implants procedure is here to offer you a lifeline to the broken or decayed teeth giving you a sleepless night. A dental implant is an artificial tooth that is placed in the bone of the jaw or skull. It feels and functions just like your natural tooth. After the dental implant procedure, the new tooth will be capped with a dental crown. The dental implant will fit seamlessly into your mouth, making it impossible for a stranger to detect that have on an artificial set of teeth. 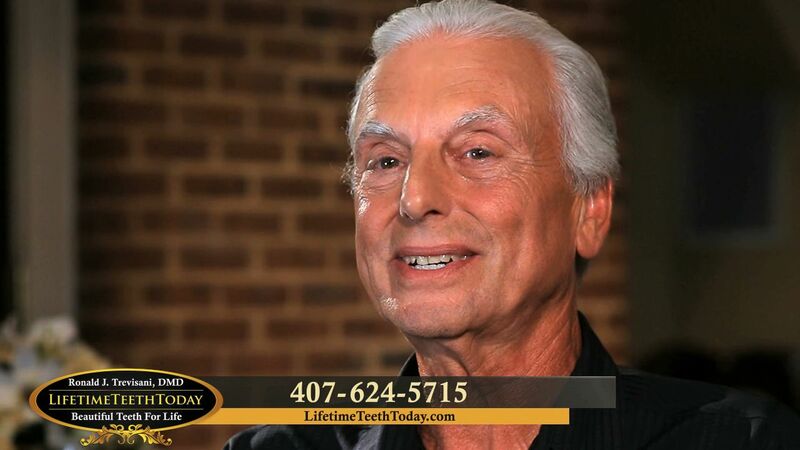 For your Orlando dental implants procedure, Dr. Ronald J. Trevisani of Lifetime Teeth Today is the qualified Orlando, The Villages & Lake County Oral Surgeon you can always count on to get the job done. 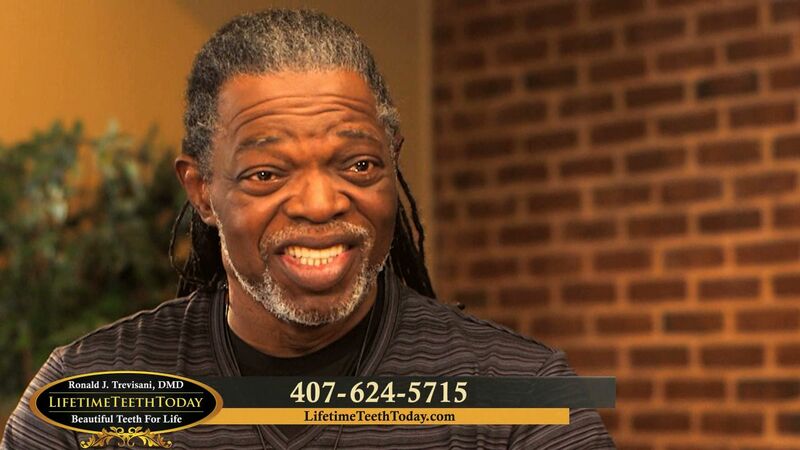 For more than 20 years, our qualified team of dental experts has been providing excellent dental implants services to lots of patients and families all over Lake County, and the entire Orlando Florida area. At Lifetime Teeth Today, our aim is to always ensure that all families in Lake County, Orlando & The Villages are orally healthy. 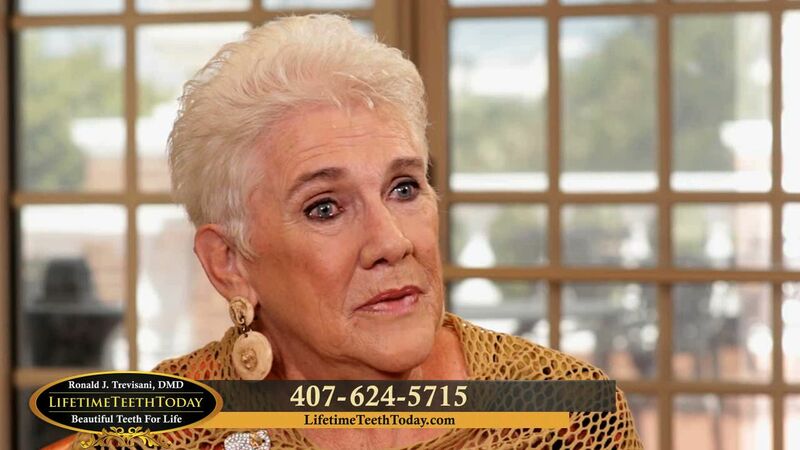 This is why we are always ready to provide excellent dental care procedures like dental implants in Lake County, to help solve your broken or decay teeth issues. You are guaranteed to get the very best of dental care services from us. 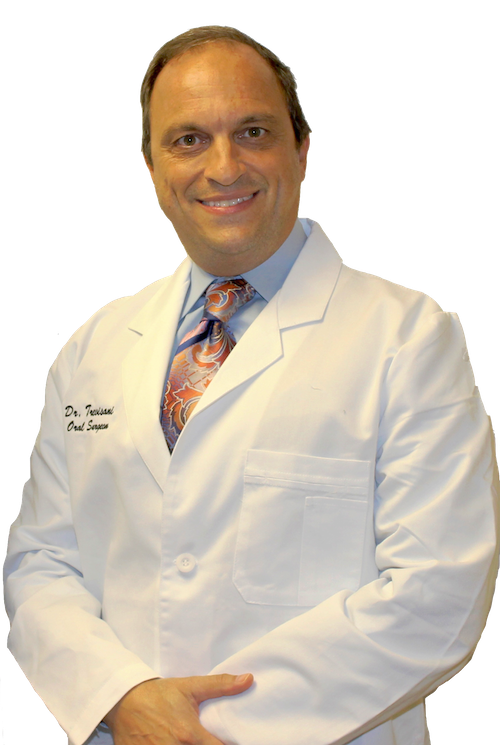 At Lifetime Teeth Today, Dr. Ronald J. Trevisani and his skilled dental professionals will provide you with the best Orange County & Lake County Dental Implants service. This will go a long way in helping you restore your lovely smile and improving your self-confidence. 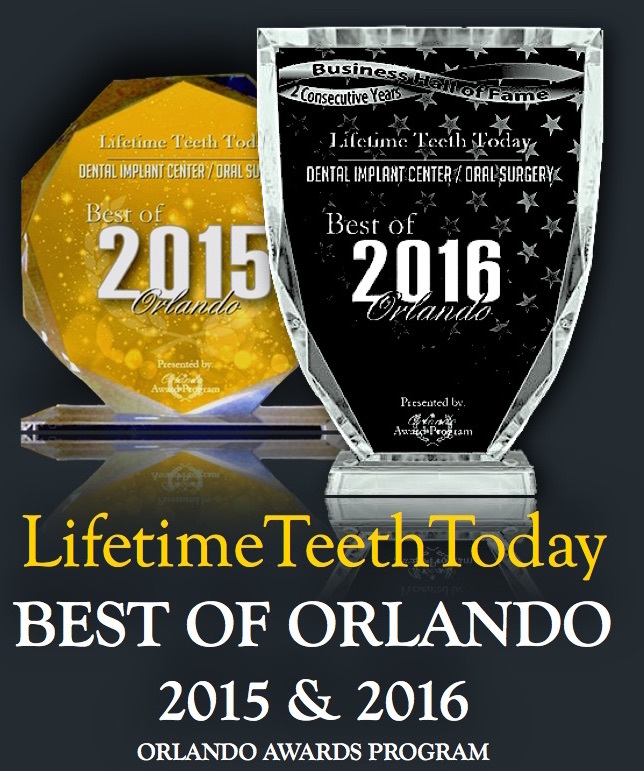 The highly experienced dental team of Lifetime Teeth Today make use of cutting-edge dental equipment for your Orlando Dental Implants. 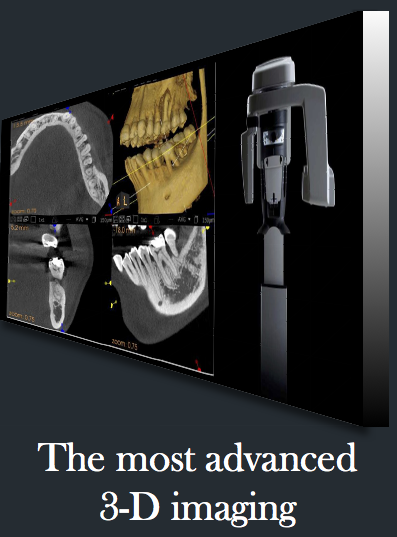 The dental procedure will be carried out with ease. Contact us today for more info! We Believe that Everyone Deserves a Lifetime Smile! 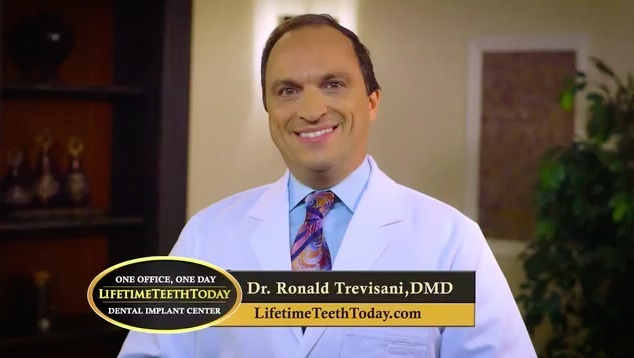 Dr. Trevisani is changing lives with a complete dental implant solution. 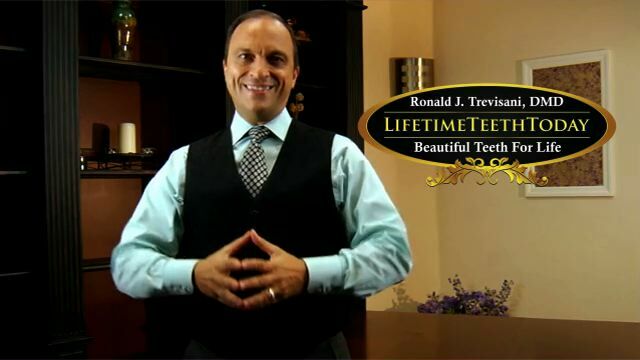 Dr. Ronald J. Trevisani is a firm believer in the power of dental implants to enhance a person’s smile in addition to their livelihood. Our staff is extensively trained and experienced in implant dentistry and oral surgery, allowing us to provide patients with exceptional treatment options that cover every stage of the implant process. Dr. Trevisani utilizes the latest technology to ensure your implants are placed with the most precise and accurate results possible. Our goal is to provide you with dental implants that are virtually indistinguishable from natural teeth – in both fit and appearance.